How can you most effectively accomplish this feat? 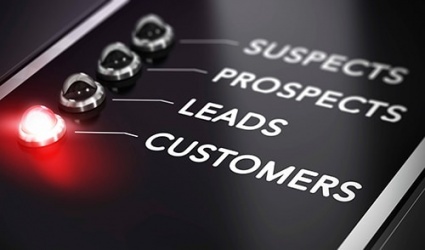 By creating a compelling offer strategy and deploying conversion paths that effectively convert visitors to leads, we're able to build your pipeline and put you on track to exceed your revenue goals. These present visitors with different content based on a number of factors, such as buyer persona or lifecycle stage. For example, an unknown site visitor may see a welcome message, while a current customer sees content based on their past interests. Provide your known visitors with customized content tailored to their interests and challenges. Smart text can be used on websites, landing pages, and even an email. Smart text personalizes the digital experience by using captured information such as first name, company name, or even favorite color.